A director with a reputation for shaping the DNA of organisations in competitive landscapes and achieving game-changing profits. An astute businessman who knows how to work with large organisations and high net worth founders/families in establishing more transparent and robust governance and operating procedures. Someone who excels at building brands and profits coupled with extensive expertise in strategic and financial matters in Australia and overseas. 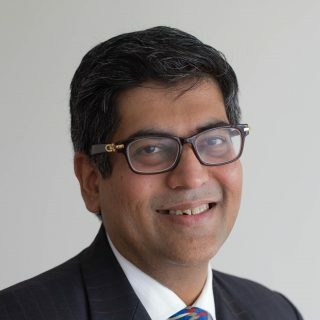 Neelesh’s extensive governance, financial and management experience has also assisted many not-for-profit organisations through his long-term and active involvement as a board and committee member. 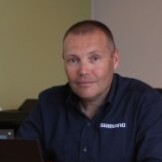 Matt Bazzano is Managing Director of Shimano Australia Cycling, overseeing the cycling market for Shimano nationally. From 1998 until he assumed the role of Managing Director in 2009, he worked as a sales representative and account manager. Shimano provides product to around 95% of bicycle retailers across the country and employs 28 staff in cycling. Prior to working for Shimano, Matt cycled internationally in France from 1988 to 1993. During this time he represented Australia at the 1990 Commonwealth Games in road cycling and participated in the 1989, 1990 and 1991 World Road Cycling Championships. 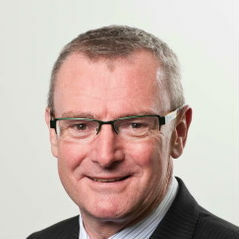 Adrian Smith is a principal of Management Partners Australia, a member of the Talent Mondial global partnership. He is a Fellow of CPA Australia, and Member of the Australian Institute of Company Directors and has significant financial, management, strategic and board experience to compliment his deep organisational development experience across a range of industries and business environments. Adrian specialises in leadership and business thinking to drive business and organisational transformations, turnarounds, business optimisation and just plain operational excellence. Adrian has extensive Not-for-profit experience. 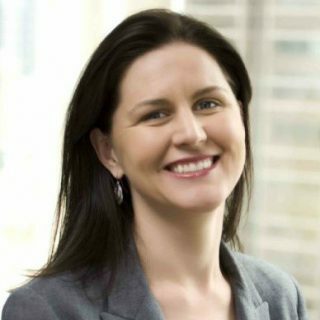 Amanda Stevens is a lawyer with over 17 years’ experience in private practice, with state and federal regulators and in local government she has held senior executive positions, most recently as the Executive Director of Strategy and Performance at the Victorian Building Authority VBA. Elected as a City of Port Phillip Councillor in November 2012, Amanda served three consecutive terms as Mayor and continues to be the Albert Park Ward Councillor. The Mayoral role has drawn on Amanda’s core skills and experience, in particular leading diverse teams and strategic problem solving. The role has enabled her to build strong relationships across all three levels of government, resulting in a range of positive outcomes for the Port Phillip community.